オチとみるか、教訓と考えるか？/ Is it just punchline of the episode or important lesson to learn? Is it just punchline of the episode or important lesson to learn? 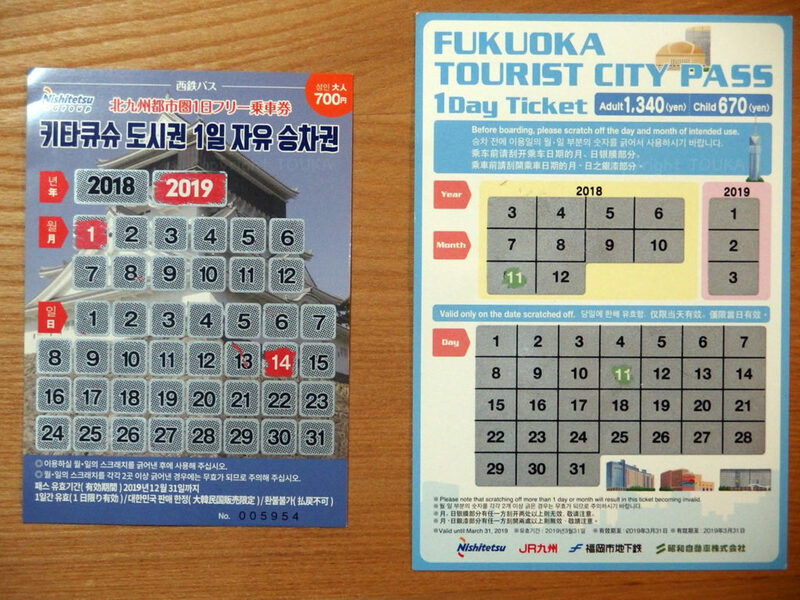 This is about special bus pass “Kitakyushu City Pass” for tourists from Korea. Our guests tried to utilize the passes, but the guests ABANDONed to use them up finally. It seems the guests decided not to use after comparing convenience and trip schedule. They found that they can’t solve a problem without making some critical sacrifice. Seller of the pass might not care about how users feel when they use the pass and used them up or not. But if I put myself in guest’s shoes, I feel some kind of trouble to be solved in this episode. *Should seller think about any improvement about service contents? 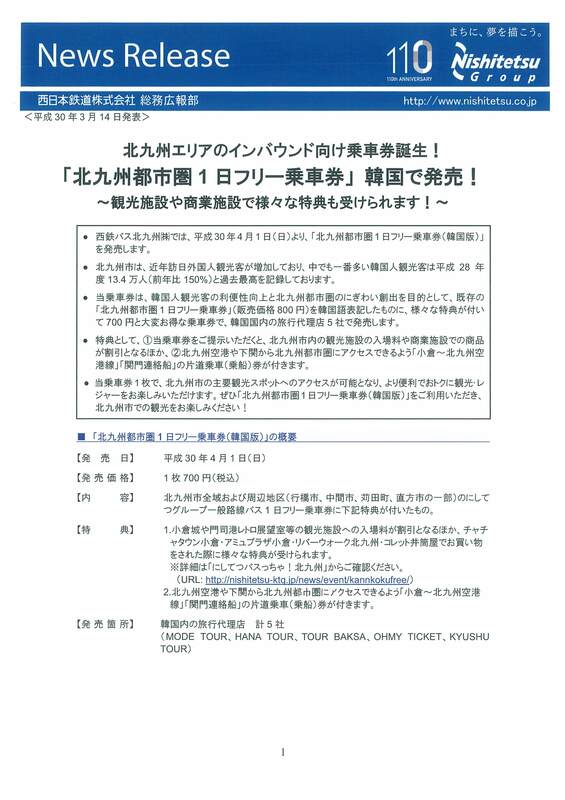 *Doesn’t local government think about convenience of tourists who visit this town all the way from foreign countries. *What do we want them to spread through internet or not spread? I believe we have to decide what we should do now considering how we want to be 5 years later. The hint/solution is in the neighbor city surprisingly. I wonder if we could notice it or we pretend not to notice it. I cannot help feeling that we are now in the face of doubts about the attitudes for hospitality. This guesthouse “TOUKA” has been thinking of our style be be reviewed by our guests “Quite better than we expected”. So we keep recommending/advising really good spots and convenient service to our guests. Thank you and you have a wonderful day, by adopting only good thing/idea into your life. 前 過去の投稿: スゴい！とケチくさい！との間に？/ Big factor between great and shabby! 次 次の投稿: これは！ブラックジョーク？それとも エッジの効いたセンス？/ Is this just Fantasy? Black Humor? or Edgy Sense?